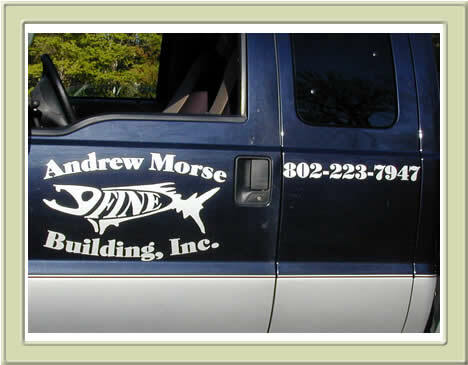 Vehicle Graphics - Kehoe Design and Signs - New England and all over the world! A business should advertise everywhere possible and with the amount of driving that most of us put in why not add a decal to your vehicle. Our Vehicle decals can be customized to fit your needs. Take a look at some Vehicle decals we have created and contact us with to design one for you.